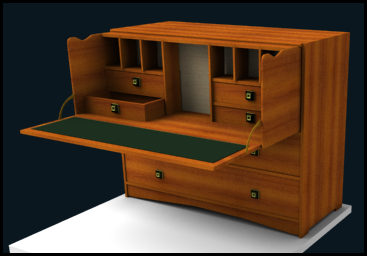 Sketchlist 3D is a woodworking and furniture design software, the program allows for designing all sorts of furniture, such as cabinets, tables, chairs etc. 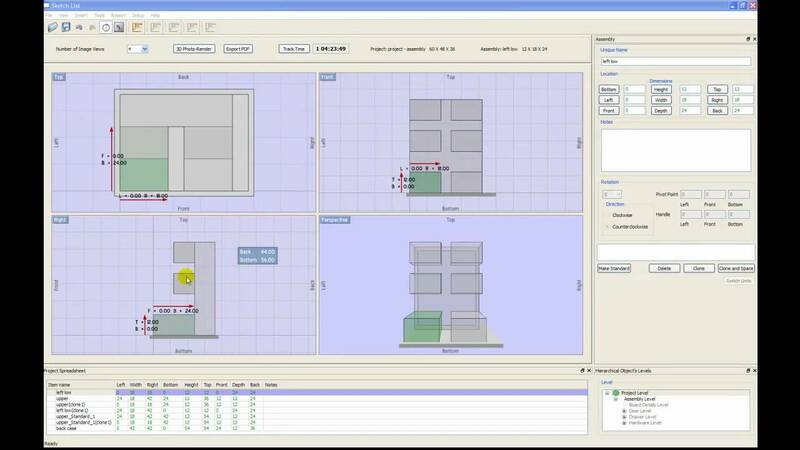 The user can also choose between a wide range of materials and add their own if needed. 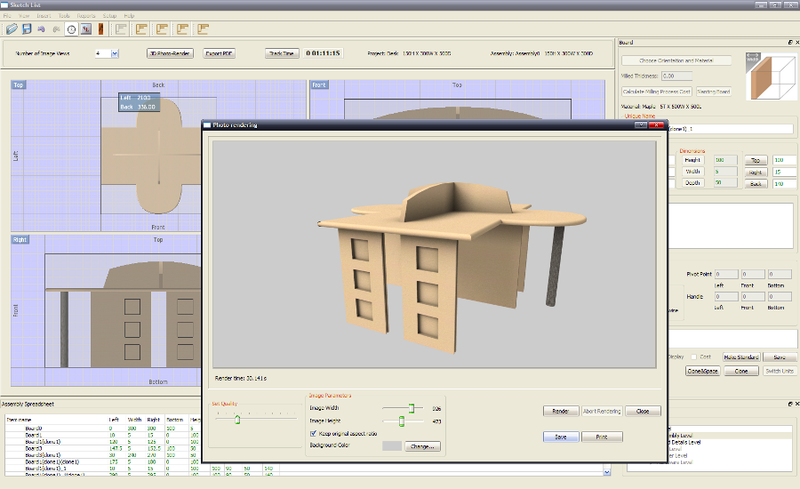 Sketchlist 3D also allows for cutting out irregular shapes from boards using its spline-based cutout functionality, as well as exporting blueprints. The project is build in Qt, Ogre and C++ and my duties were a mix of general programming tasks, implementation of new features requested by the client and core architectural design and refactoring. Various bug fixes and improvements to main coordinate system module.